A jar of Nutella is seen in this photo. 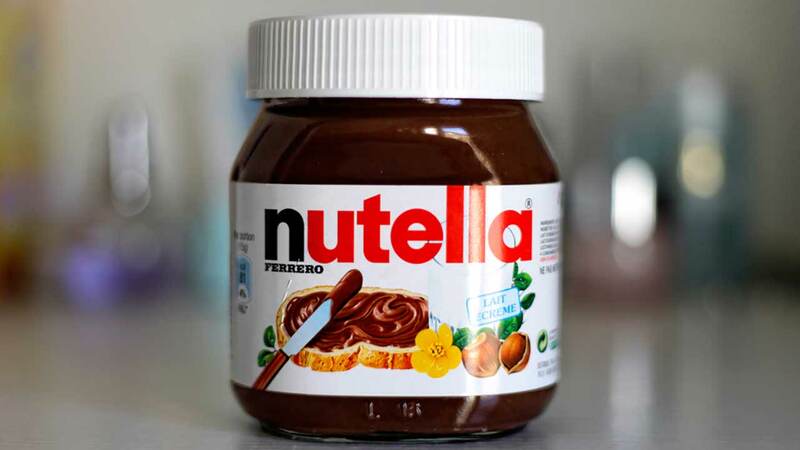 BURBANK, CA -- A 24-year-old Burbank, California, man has been charged with elder abuse after allegedly punching a fellow Costco shopper over free Nutella waffle samples. Witnesses say Derrick Gharabighi assaulted a 78-year-old man who scolded him for taking too many free samples. Investigators say the victim was hospitalized with a one-inch cut and swelling above his eye. Gharabighi is expected to appear in court this week.